My sons Noah and Josiah are selling their old iPod Touch. They want about $40 for it. 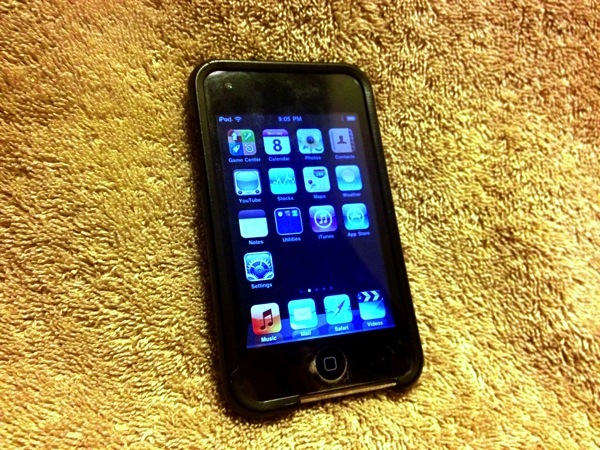 This entry was posted in for sale, ipod, My Kids on 2013-07-10 by ezraengle.